Served well-chilled, our Santa Maria Valley Chardonnay has a bouquet featuring notes of Granny Smith apple, white peach, lemon meringue and molasses. Delicious and delightful! The bouquet of our Santa Maria Valley Chardonnay features notes of Granny Smith apple, white peach, lemon meringue and molasses. 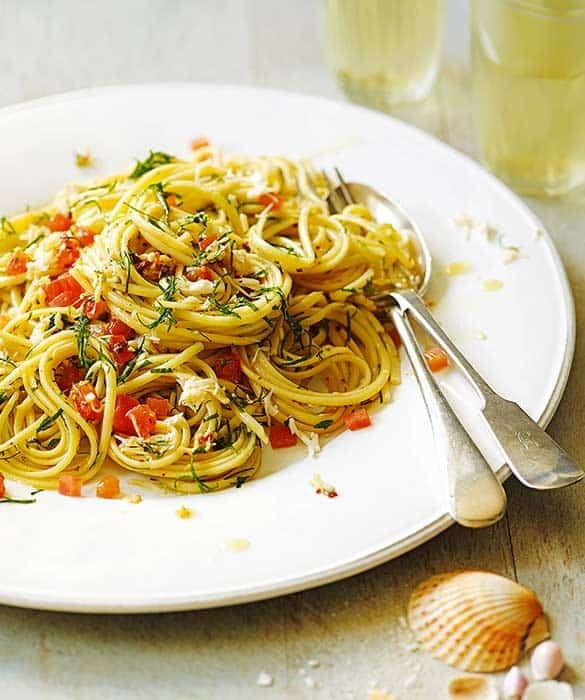 While it may be cliche to say Chardonnay pairs best with seafood, in fact, it really does. 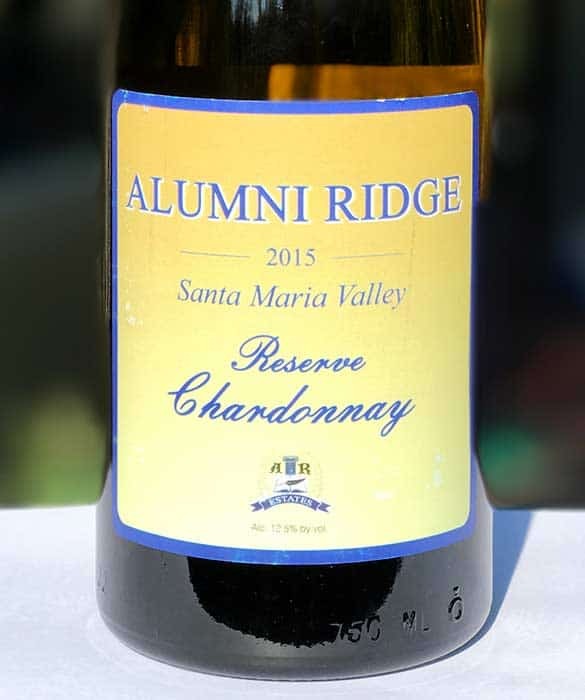 Lobster, Shrimp or Crab in pastas with a cream sauce pair perfectly with our 2015 Santa Maria Valley Reserve Chardonnay. 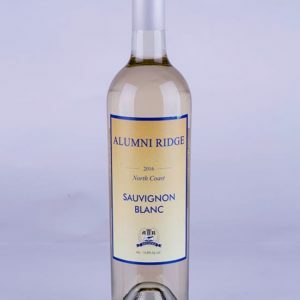 For lunch, drink this wine with a roasted Asiago chicken breast, sliced thinly, with a roasted red pepper aioli on top and pressed panini-style. Delish! 2015 was a small crop year throughout California. 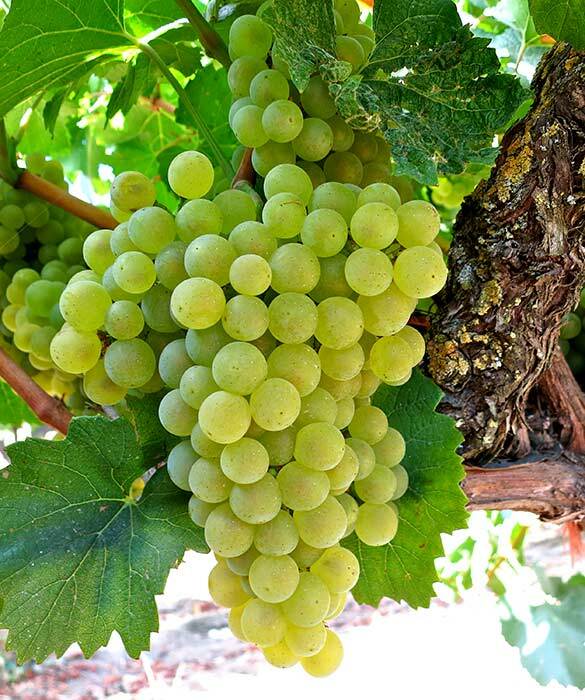 Santa Barbara County, and in particular, Santa Maria Valley, had a small but concentrated Chardonnay harvest resulting in wines with intense fruit and flavor. 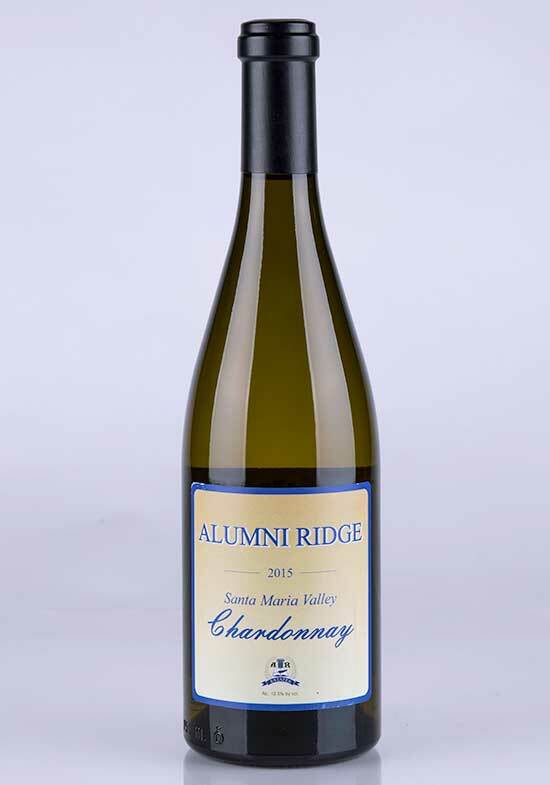 Make sure you serve our Chardonnay correctly. Do not serve it directly out of the refrigerator, and PLEASE, do put ice in it. 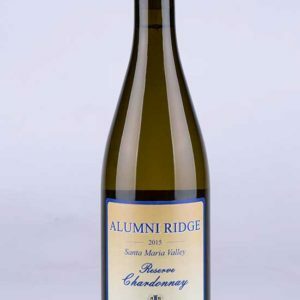 Our Chardonnay is meant to be served at cellar temperature, around 50°F.